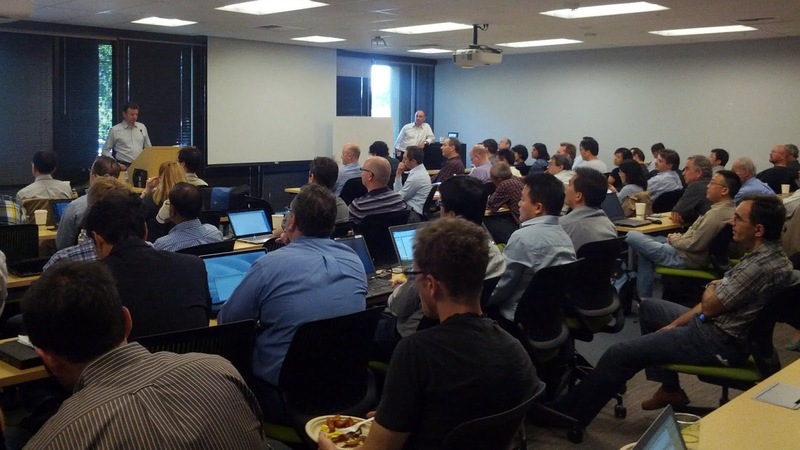 Last week, we hosted over 100 guests at a summit meeting for VP9, the WebM Project’s next-generation open video codec. We were particularly happy to welcome our friends from YouTube, who spoke about their plans to support VP9 once support lands in Chrome. As discussed at the summit, we’re putting the finishing touches on the VP9 bitstream and finalizing launch plans. We cut the beta bitstream on May 3, and are now accepting final contributor comments and making decisions about experimental code. A draft bitstream specification is well underway. As always, anyone may study the latest VP9 code in the experimental branch* of the libvpx codebase using the instructions here, or browse recent commits to experimental. We’ll freeze the VP9 bitstream on June 17, allowing Chrome and Chrome OS to enable VP9 by default. See our recent update on the webm-discuss mailing list for more about our plans as we approach the freeze, and follow the list to get further updates. * Please disregard the outdated vp9-preview branch.